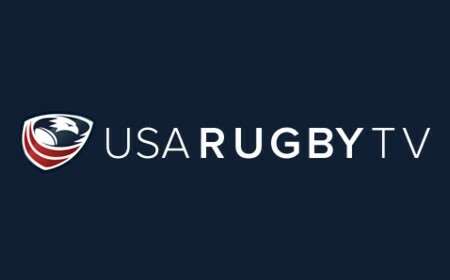 Tickets for USA v. IRELAND are now on sale! 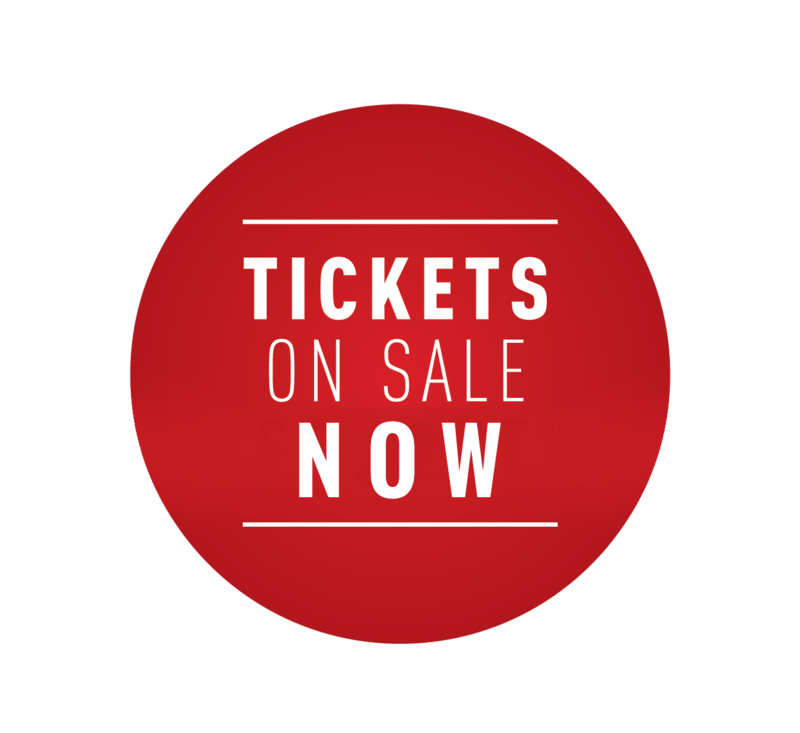 Visit TicketMaster to purchase. 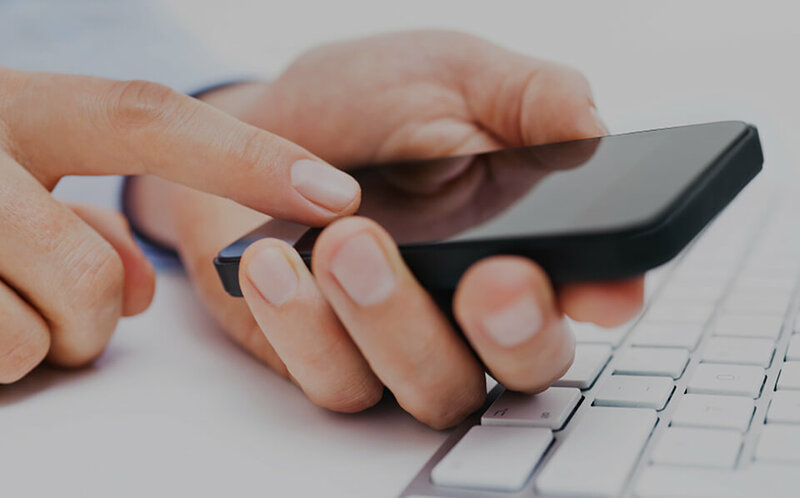 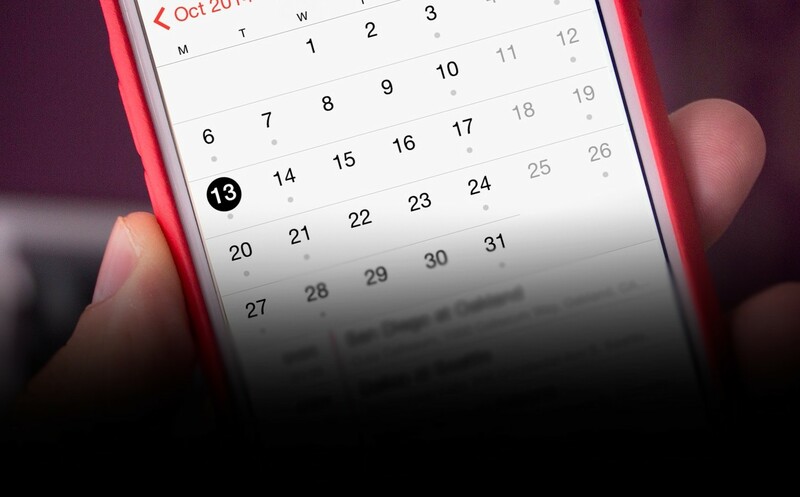 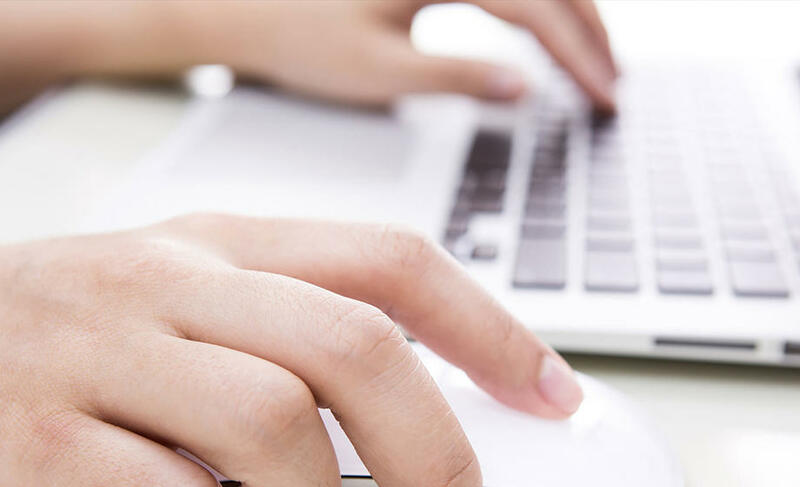 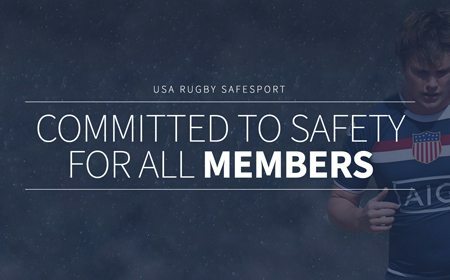 Looking for group tickets? 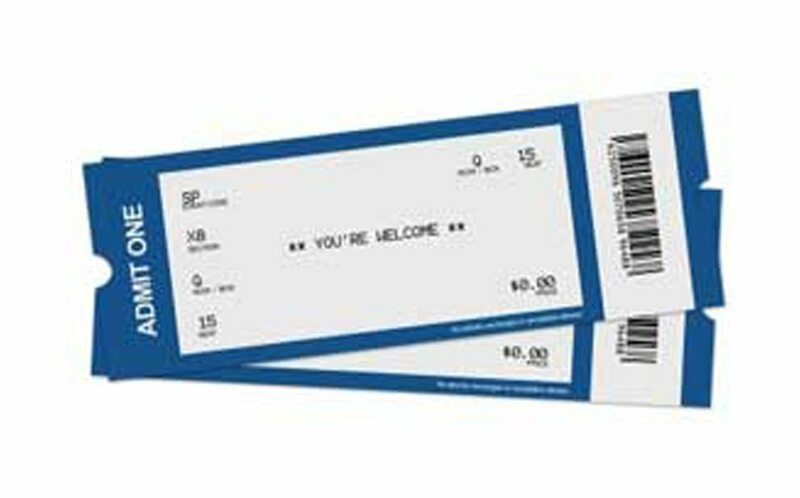 Those purchasing 15+ should call the Red Bull Arena Box Office at 1-877-727-6223. 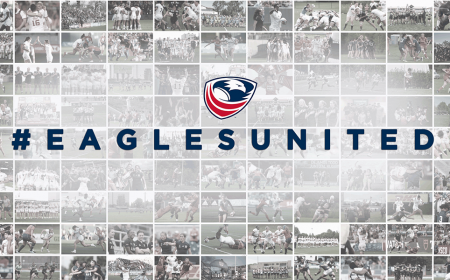 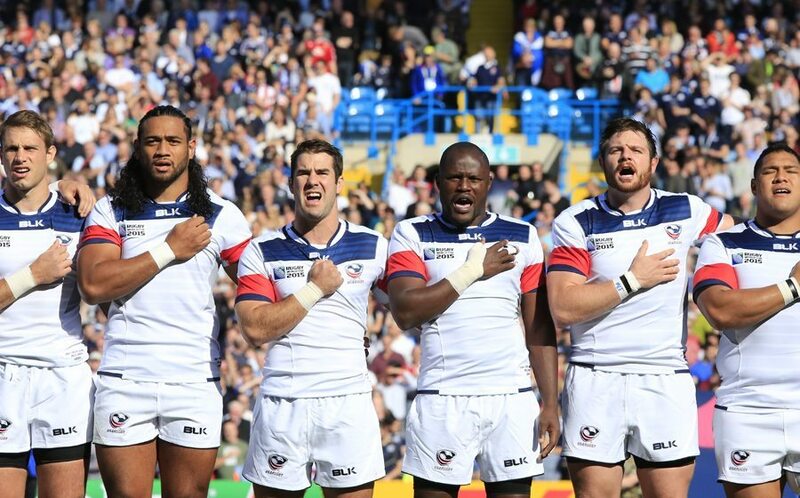 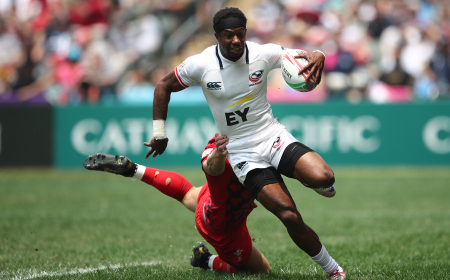 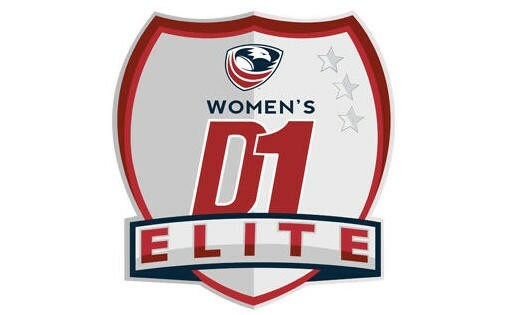 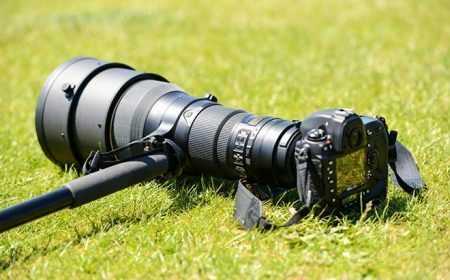 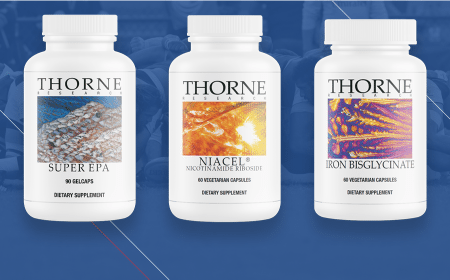 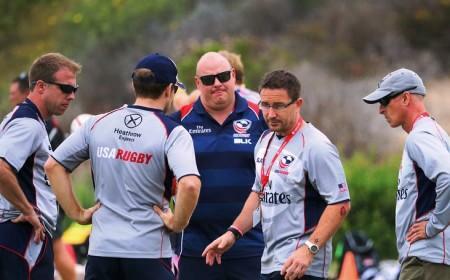 The Emirates Airline Summer Series is a two-week home series for the USA Rugby Men’s Eagles. 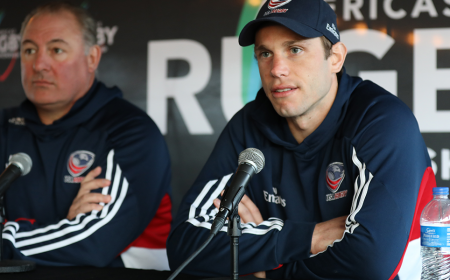 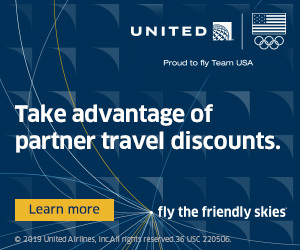 The two marquee matchups, presented by Emirates Airlines, will begin with USA v. Ireland at Red Bull Arena outside of New York City, followed by USA v. Georgia at Fifth Third Bank Stadium outside of Atlanta. 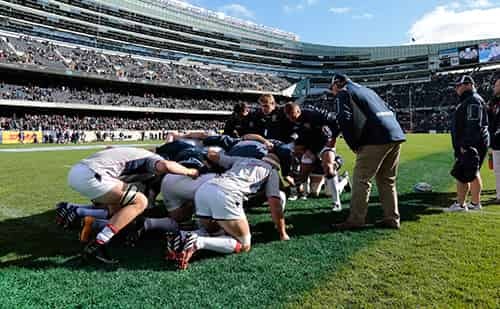 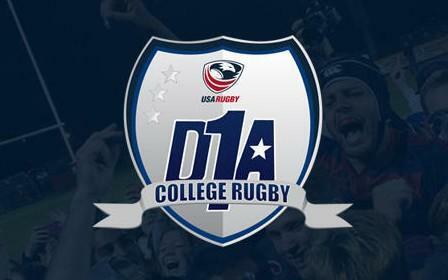 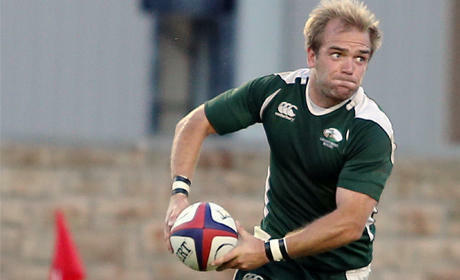 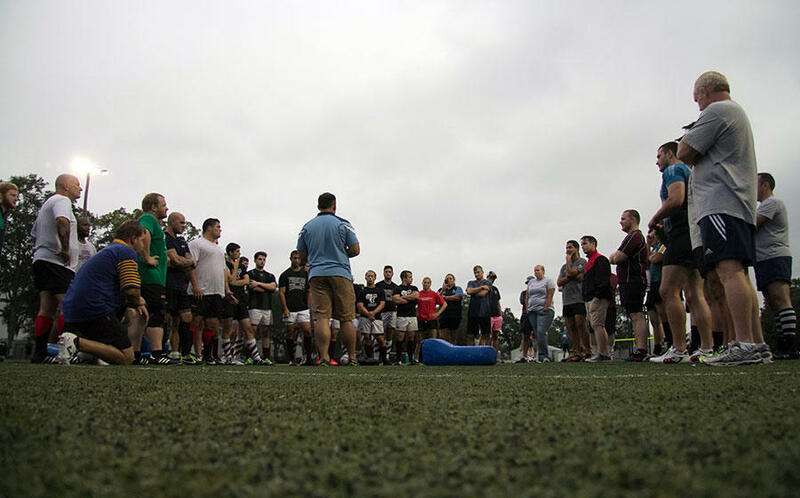 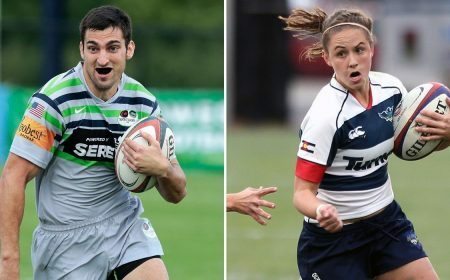 This past November, both the Men’s Eagles and Ireland played in Chicago as part of a back-to-back rugby weekend series. 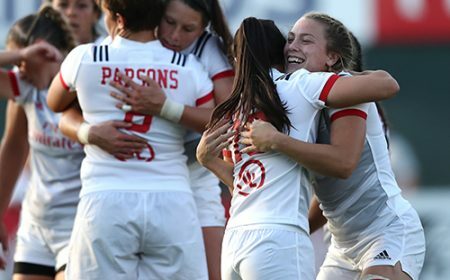 Both matches were met by capacity crowds, totalling over 80,000 ticket sales in two days. 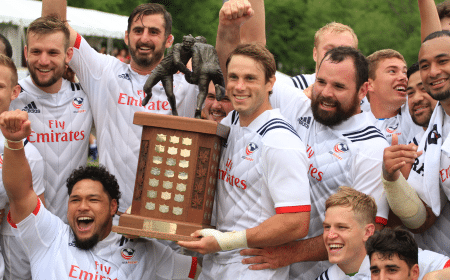 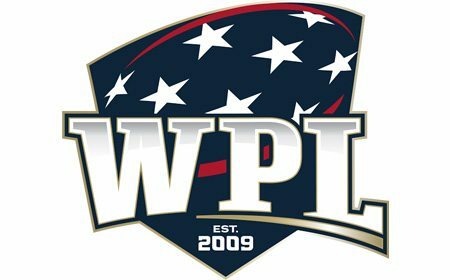 This year, Ireland returns to play the United States in Harrison, NJ. 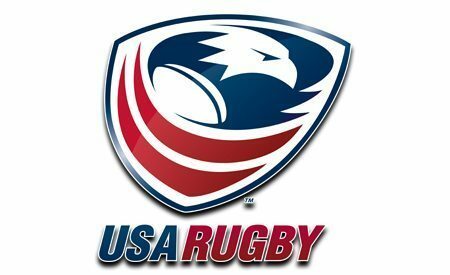 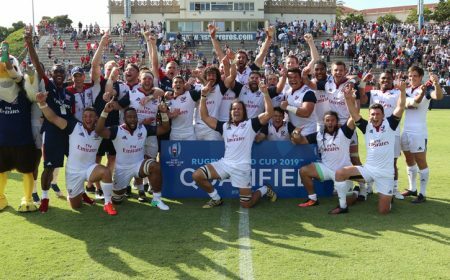 The Eagles qualified for Rugby World Cup 2015 the last time they were in Kennesaw, Ga., where they will finish the Emirates Airline Summer Series June 17 against 12th-ranked Georgia. 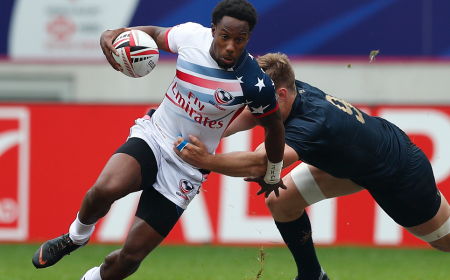 The U.S. is 3-1 against the Lelos, who hosted the last matchup in the fall of 2013. 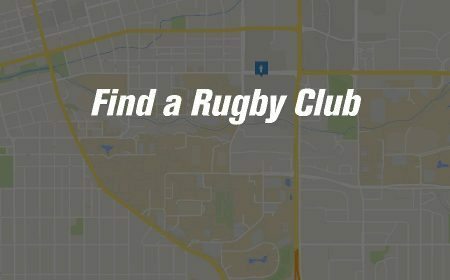 Looking for a ride to Red Bull Arena on game day? 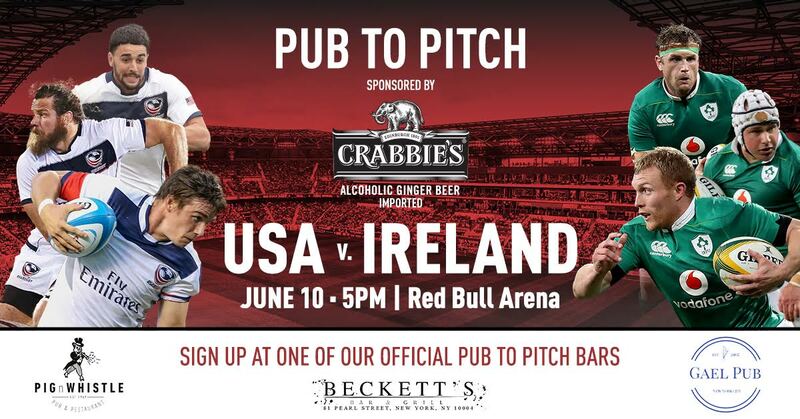 Sign up at one of our three Official Pub to Pitch bars sponsored by Crabbie's USA, the Official Alcoholic Ginger Beer of USA Rugby! 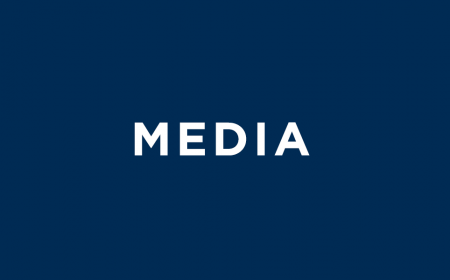 Bus transportation to and from Red Bull Arena, drink specials, and a special post-match after party are all included. 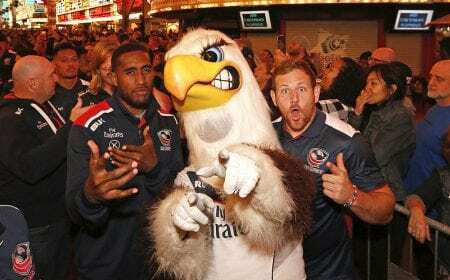 Enjoy a pre-game pint with your friends before hopping on the bus to see the USA Men's Eagles take on Ireland. 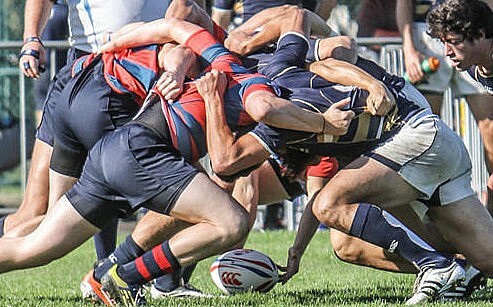 Must be 21 years of age or older! 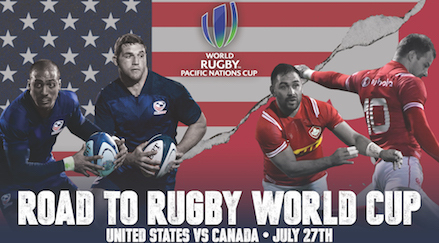 Keep the rugby party going after the USA v. IRELAND game in June! 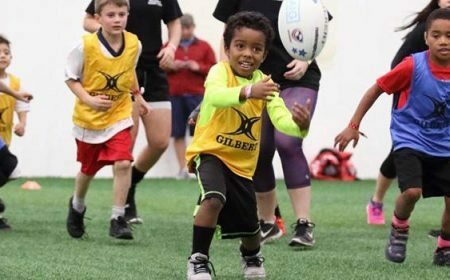 Join Play Rugby USA at their Spring Gala on Tuesday, June 13th, where you can support this NYC charity that brings the life-changing impact of rugby to local youth. 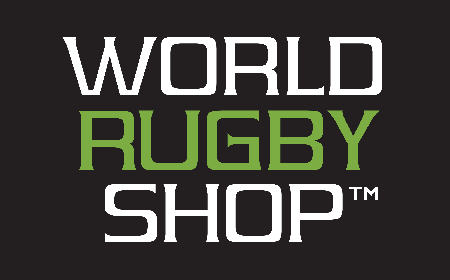 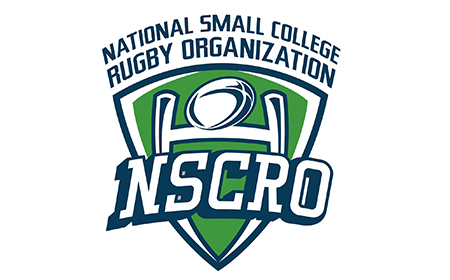 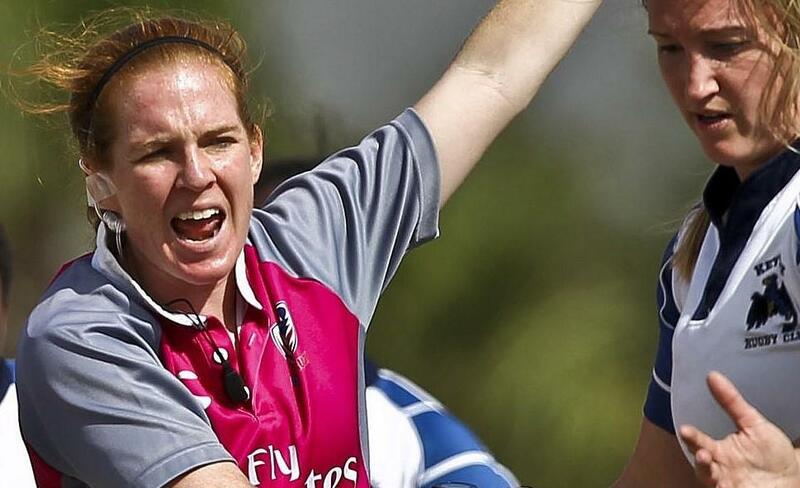 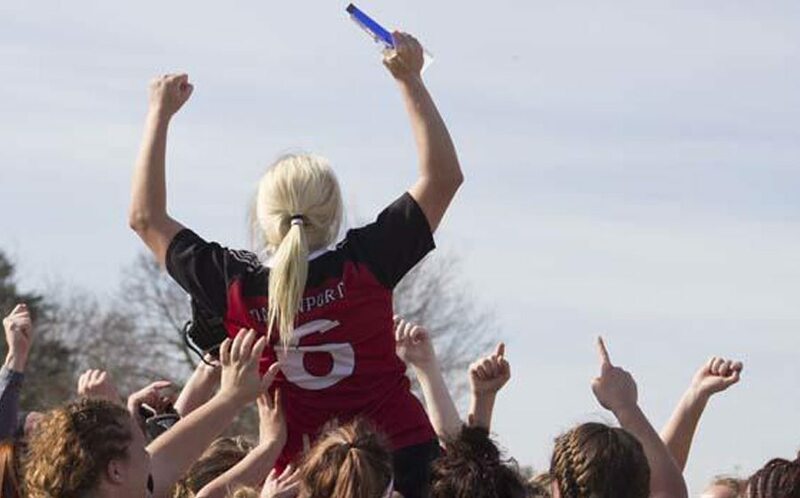 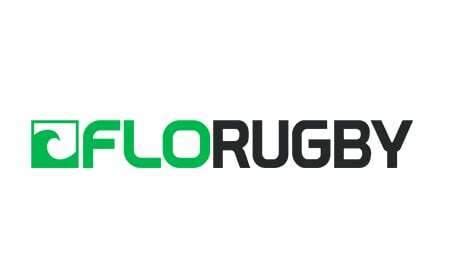 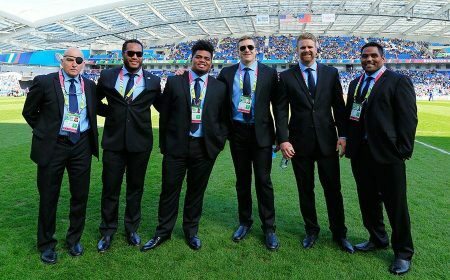 Celebrate their vision of Creating A Better World Through Rugby! 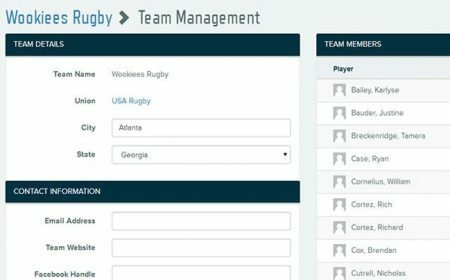 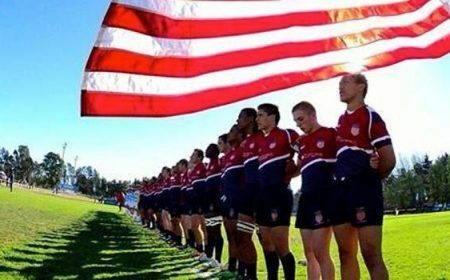 Play Rugby USA's mission is to use the unique power of rugby to inspire and empower youth, primarily from underserved communities, to Go Forward and realize their true potential. 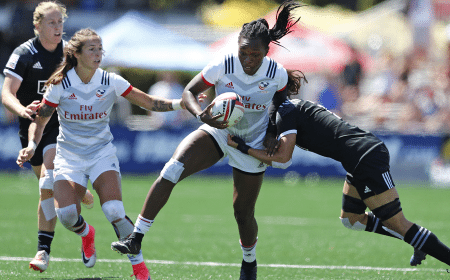 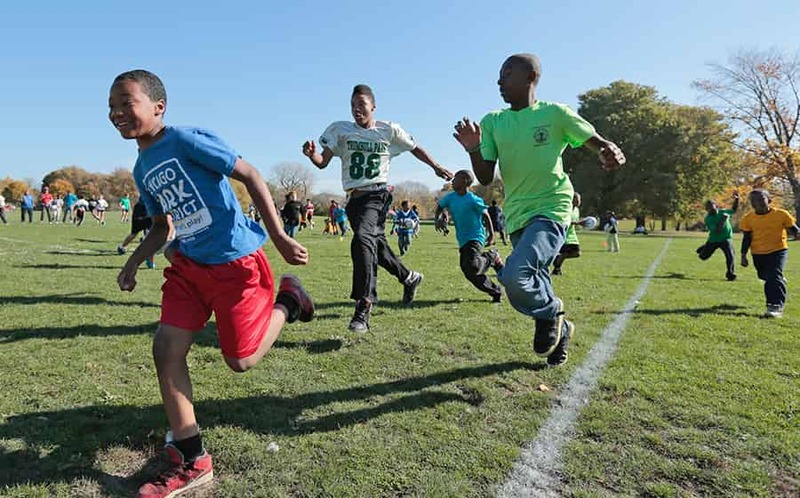 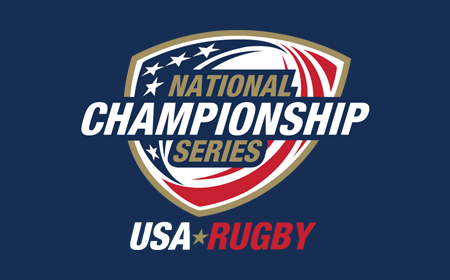 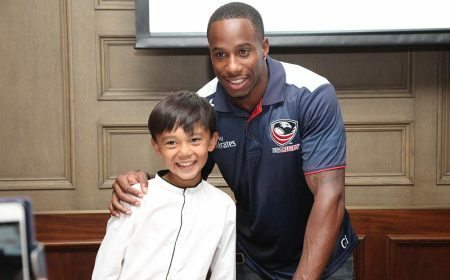 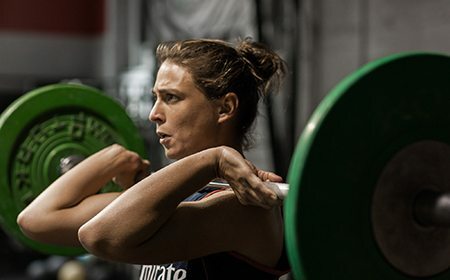 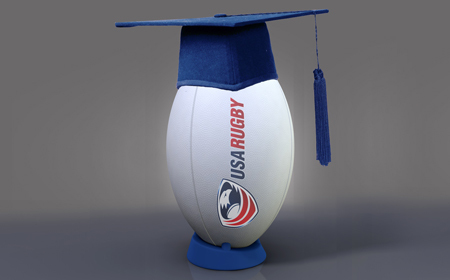 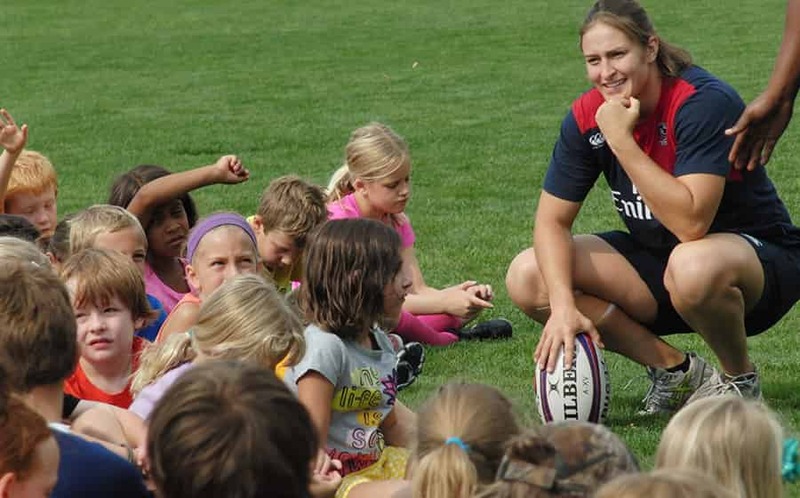 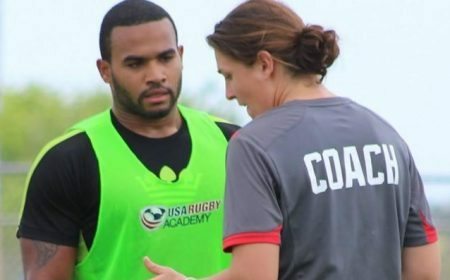 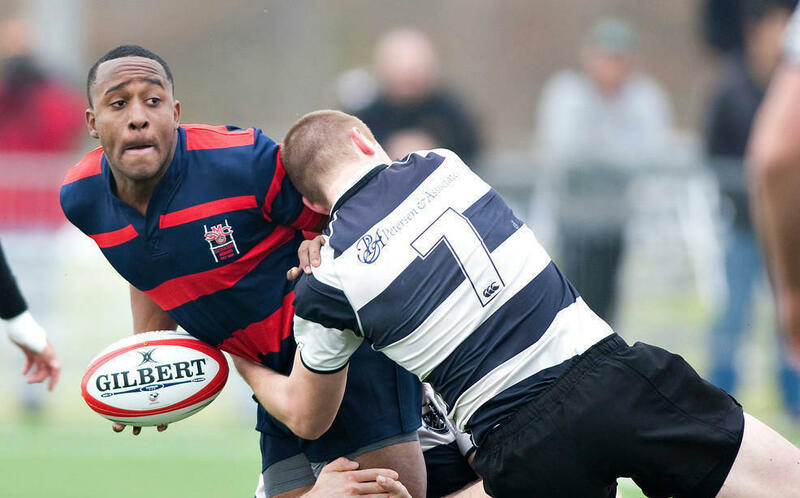 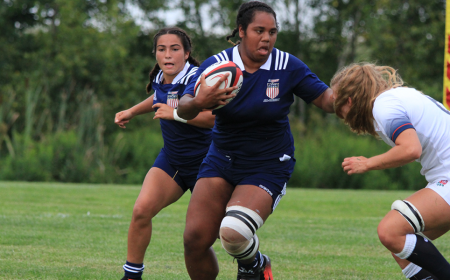 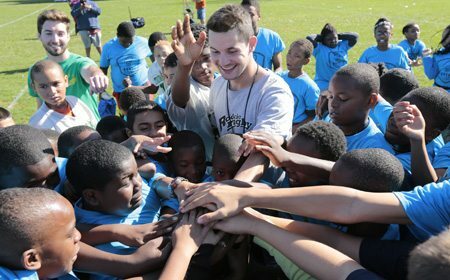 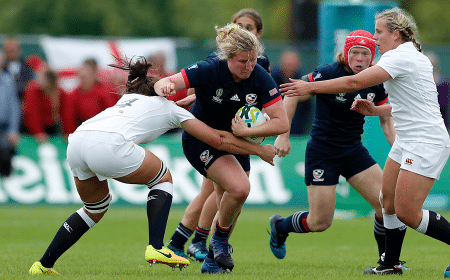 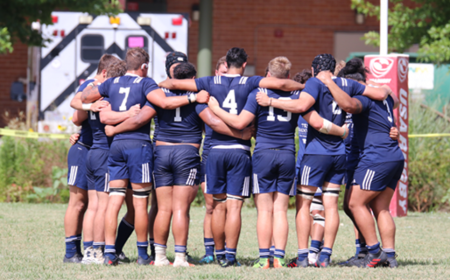 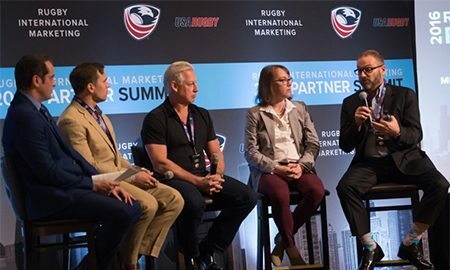 Started in 2003 serving 75 children from a homeless shelter in Brooklyn, Play Rugby USA has worked in and with over 400 schools and community-based organizations serving 2,000 students, with an average of 5,500 students in the program each year.